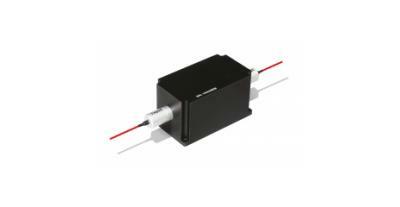 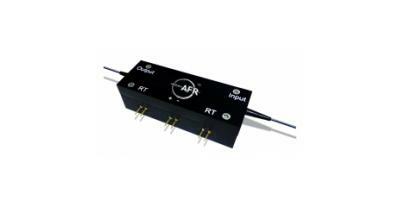 The Amplified Spontaneous Emission Filter series is designed to pass the specified wavelength range and block the unwanted amplified spontaneous emission noise in EDFAs and laser systems. 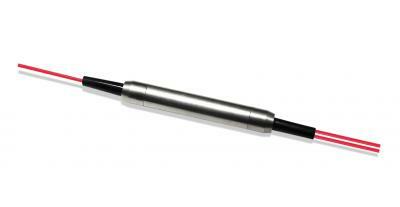 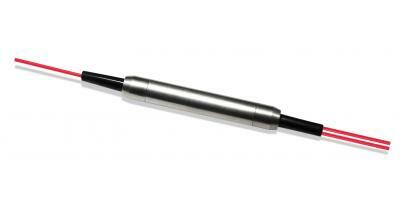 It is a micro optics device based on environmentally stable thin film filter technology. 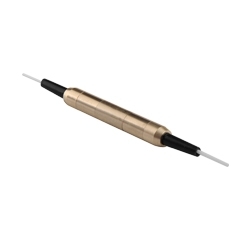 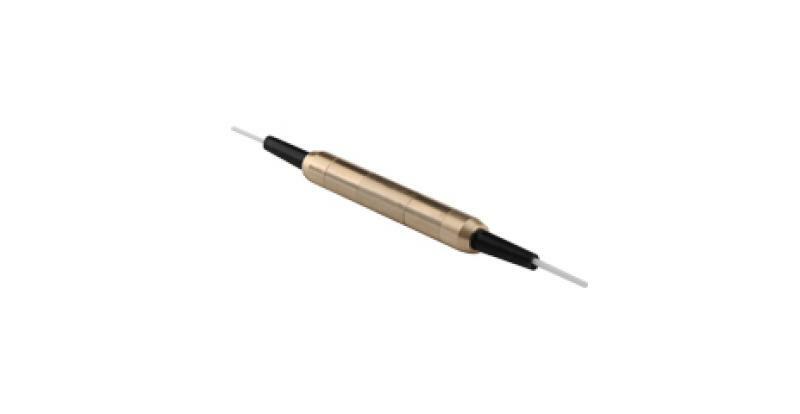 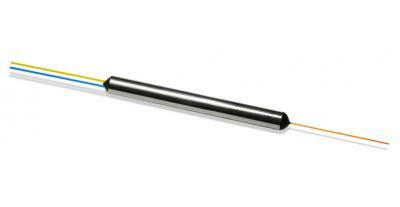 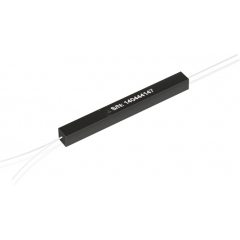 The components are characterized with low insertion loss at pass channel, good isolation for blocking wavelengths and high power handling capability.